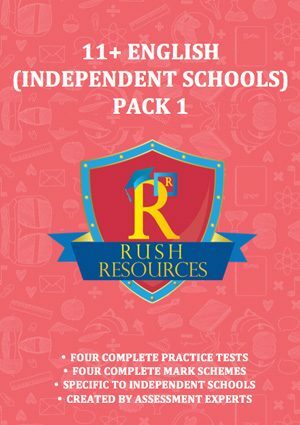 Categories: Independent School Packs, Maths Individual Papers Independent School Packs. 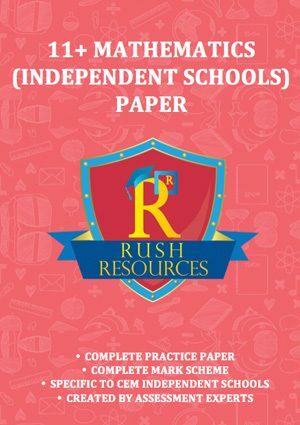 Maths 11+ Paper A includes one full length 11+ practice paper in Maths as well comprehensive answers and guidance for parents. This paper covers a wide range of 11+ specific topics considering both short and long mathematics questions. Really helped my son pass his Ilford County exams! Brilliant pack! Really helped my son prepare for the CSSE exam style questions! Great practice for the exams! Just enter your details and you can get started! Enter your name, email and like our Facebook Page and you’ll receive an email with links to download the papers for free! If you do not receive the email message within a few minutes of signing up, please check your Junk/Spam E-mail folder. If so, select the email and click Not Junk/Spam, which will allow future messages to get through.